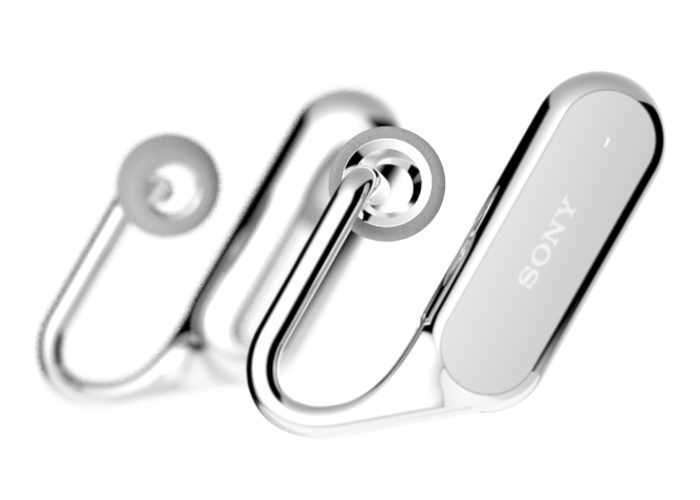 At MWC 2017 this week Sony has been showcasing a new Sony Xperia Ear “Open-style CONCEPT” which when released will be powered by the Sony Agent Technology, similar to the previous version launched last year. The devices based on ‘open-ear’ audio technology which has been designed by Sony’s Future Lab Program and allows a user to still here the world around them whilst wearing the on ear audio device, to provide what Sony calls an “unparalleled ambient experience”. The new wearable will also support Google Assistant if and when it becomes a real product and is supplied as a pair of wireless stereo earphones. 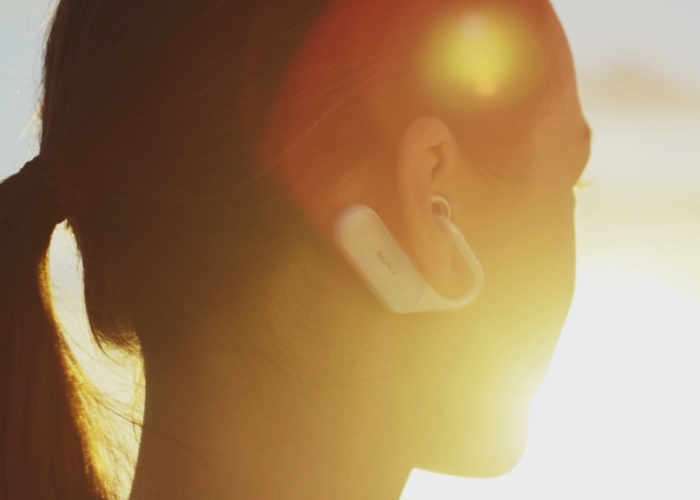 Unfortunately no information on pricing or worldwide availability has been released as yet by Sony for the new Sony Xperia Ear device, but as soon as information comes to light we will keep you updated as always.